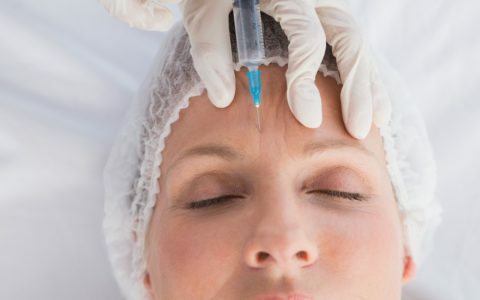 What is Botox, and how does it work? While Botox is the most commonly known, other versions on the market include Dysport and Xeomin. Botox includes a toxin produced by the bacterium Clostridium botulinum, which blocks signals between the nerves and muscles, preventing the injected muscle from contracting. As a result, the wrinkles relax and soften. Botox is effective on lines around the forehead, lips and eyes, but wrinkles caused by sun damage and gravity won’t respond to Botox. Aside from treating wrinkles, Botox also has a variety of other medical uses, many of which people are unaware of. Check out some of them below. Excessive Sweating: Botox has been FDA approved in the treatment for axillary hyperhidrosis, or severe underarm sweating. When Botox is injected near sweat glands to block the chemical that stimulates sweating, and results can last up to several months from one treatment. 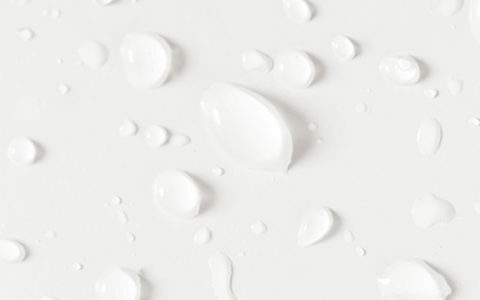 It can be used under the arms, in the hands, or for other areas of the body that sweat excessively. Nerve Disorders: Because Botox is used to block nerve activity in the muscles, it can be an ideal treatment for overactive muscles or spasms, especially when caused by nerve disorders. Botox is FDA approved to counteract the symptoms of a variety of nerve disorders, such as cervical dystonia (neck muscle spasms), arm spasms, muscle stiffness, overactive bladder, uncontrolled blinking or eyelid spasms, and even multiple sclerosis. Strabismus: More commonly referred to as crossed eyes or misaligned eyes, strabismus is characterized by a person’s eyes looking in two different directions or failing to align. The condition is caused when the muscles that control eye movement and alignment are unbalanced, meaning they can’t properly coordinate movement. Since the 1970s, Botox injections have been used to treat strabismus in adults, teens, and even children, and this type of treatment is also FDA approved. By weakening stronger eye muscles, all of the eye muscles become more balanced. Migraines: Botox is not intended to treat regular headaches or occasional migraines, but it is FDA approved to help patients that suffer from chronic migraines, generally characterized as 8-9 migraine days per month. Injections are performed every twelve weeks by a specialist; although results vary from patient to patient, this treatment has been proven to be effective at preventing migraine symptoms in chronic sufferers.